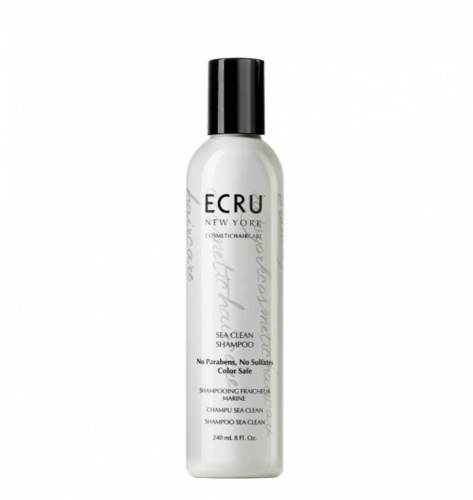 The Sunlight Finishing Spray is the perfect, fast drying finishing spray with maximum hold. 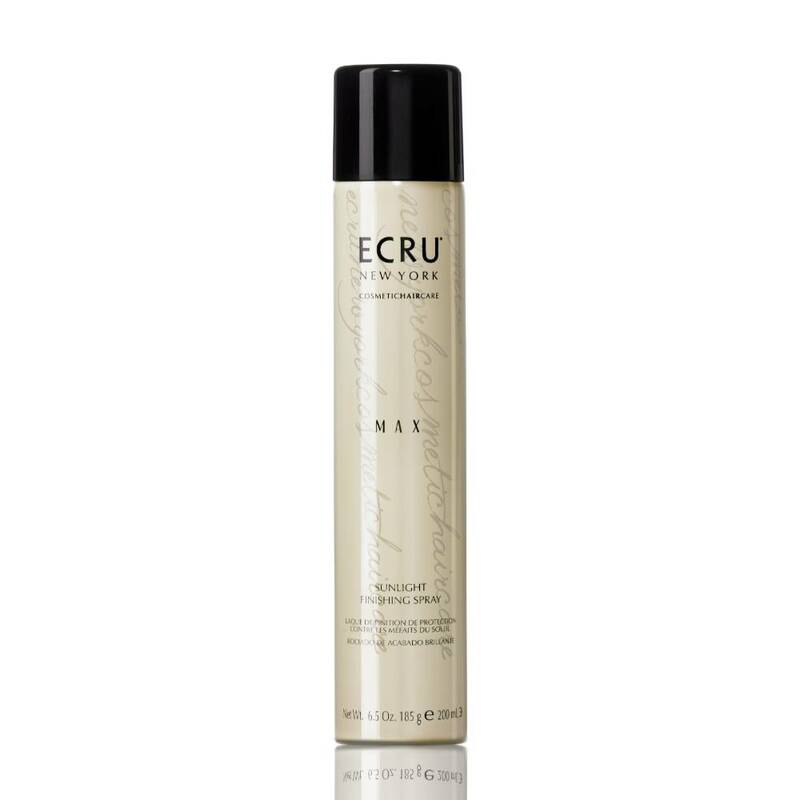 The finishing spray helps hair to retain moisture whilst protecting from effects of sunlight and UV exposure. Directions: Hold can 10-12 inches away from dry, finished hair and spray evenly for desired hold.